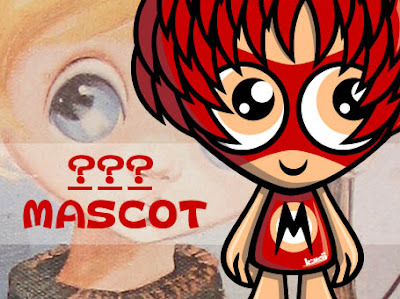 KawaiiPunk - Kawaii Mascot Blog: Nameless Newcomer! ??? Mascot!